Complete tank services to residential and commercial clients. Our professional technicians install, remove, and service all types of tanks. Oil Tank Services will obtain the required permits for the customer and arrange for inspection by the town official along with a utilities mark out. First, we excavate the ground to the top of the tank, then the tank is cut open and all fluids/sludge is removed and disposed with a vacuum truck from the exposed tank. If a fuel oil discharge is detected, we quickly and efficiently provide all services necessary for the tank owner to receive a coveted “No Further Action” (NFA) letter from the NJDEP, resolving all environmental issues at their property. We will perform complete soil testing to determine whether there is contamination and its extent. Soil samples are collected six to seven inches beneath the underground oil tank three to four inches away from the tank edges. Fully licensed and insured (certification LIC # US01134), we have more than 20 years of experience in the industry, and we provide our services in all of the New Jersey Counties. We offer dependable service, and your satisfaction is guaranteed. Robby & his team went above and beyond to inspect my new property for an oil tank, test the soil and remove the underground tank they found. I would recommend Robby and Oil Tank Services for any property inspection and plan on using them for all of my properties in my new house-flipping venture in Union County. One of the most impressive things about Robby and Oil Tank Services is their attention to detail. 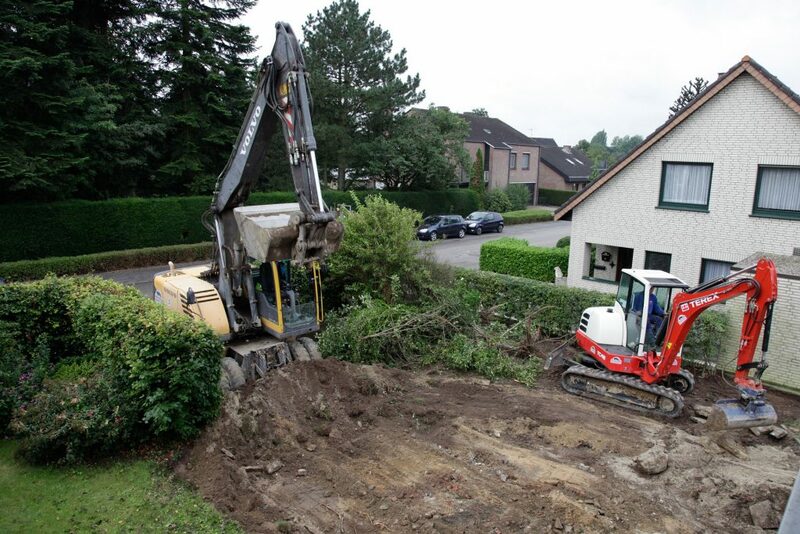 Their soil testing and site remediation service is top notch and their process is very professional. I received my report within a few days and it outlined everything I needed to know about my property.